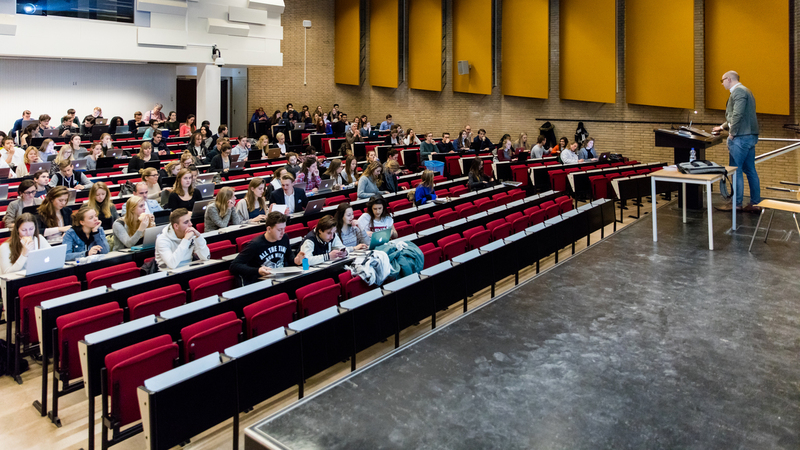 As the University of Amsterdam attracts more and more international students, Folia should become a fully bilingual site, Corina van Beelen says. 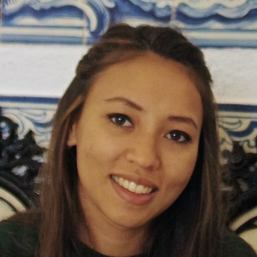 Van Beelen, an Indonesian exchange student Cultural Analysis at the UvA, wrote the opinion article beneath. I came to the UvA, perhaps rather naively, knowing nothing about any of its issues. I was solely focused on the academic content of my chosen study, Cultural Analysis. However, upon starting my studies, I soon became aware of the UvA’s administrative issues, and came across recurring references to the UvA’s controversial history; particularly that of the Maagdenhuis occupation. Although I have had teachers and friends explain this event and its impact to me in English, I have often wondered what other current university affairs I have missed or continue to miss. This has lead me to question my ignorance towards university current affairs and how I might better inform myself on such issues. With the UvA’s constant promotion of itself as an international campus, what is most striking to me is; why is there no English equivalent or copy of this university magazine? Thus, I was delighted to come across the free Folia magazines in the hallway of the Turfdraagsterpad building, thinking this would be a way for me to better inform myself on current university affairs. Until I realized the entire magazine was in Dutch. By now, Folia in magazine format is a thing of the past and is now published online. Also in Dutch. Contrary to my extremely Dutch last name, I cannot speak the language and like many other internationals at the UvA speak English (along with a second foreign language). With the UvA’s constant promotion of itself as an international campus, what is most striking to me is; why is there no English equivalent or copy of this university magazine? Although Folia does publish English articles online, these articles usually pertain to international student news and issues rather than engaging with local university politics. In addition, the English articles are always condensed. This means that the entire English speaking population of the UvA is missing out on more complex issues; information about which is only available to the Dutch speaking audience. Subsequently, the English speaking population lacks a valuable source of information for academic (political) information and context. Ignorance of local university current affairs/issues has often made me feel lost within a classroom setting when fleeting references are made about such issues, making me feel even more like a foreigner lacking local understanding and context. The lack of English articles also suggests that the international community is being excluded and is not being catered to as equally as is advertised on the university website. Although I can understand that a Dutch language university magazine might provide an incentive for international students to learn Dutch, it is perhaps more valuable for these students to be informed of the goings on in their new environment even if they do not speak the language (and this is one of the main reasons for studying abroad – to get a better understanding of another country and its culture, even if you never master the language completely). Folia has the potential to become a valuable source of information for many of the UvA’s international students, enabling them to stay up to date with university affairs and consequently allowing them to not only feel more involved, but also enable them to become more involved with university life. It is important for students to be aware of the cultural and academic environment they are immersed in to help them feel more comfortable in understanding the in’s and out’s of how their university functions as an institution. Consequently, a long-term and far-reaching solution for this lack of English-language news could be to produce Folia as a bilingual online magazine. However, a more short-term and less drastic solution to this issue would be to include more political university current affair articles in the English section of Folia in order to provide international students with (at least) a very basic understanding of the goings-on of the university. Corina van Beelen is Indonesisch en studeert Cultural Analysis aan de UvA.